How do you feel? 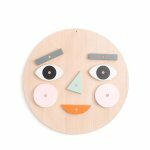 Make A Face is a wooden toy with hundreds of different emotions. 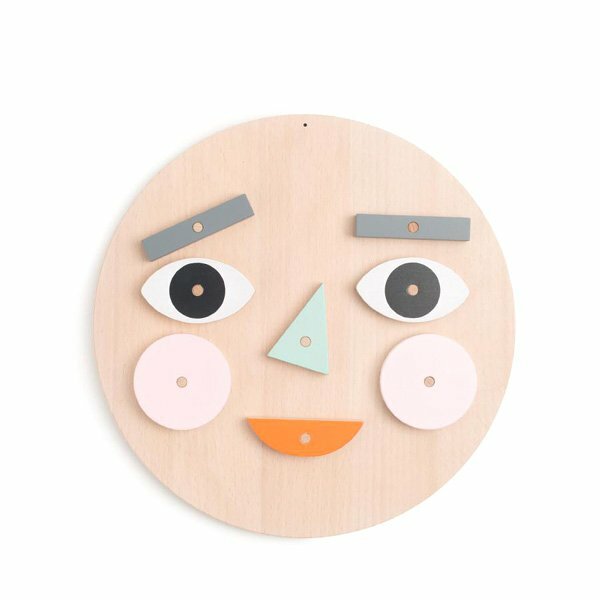 Turn and flip the different pieces to express your emotion. 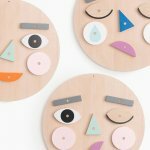 A wonderful way to learn and discuss emotions.